You can stop searching for the perfect home! This spacious home, built in 2016, has everything you are looking for- tasteful upgrades, a convenient location, and stunning lake views! The wide open floor plan joins the kitchen, dining and living area, making entertaining family and friends a delight. 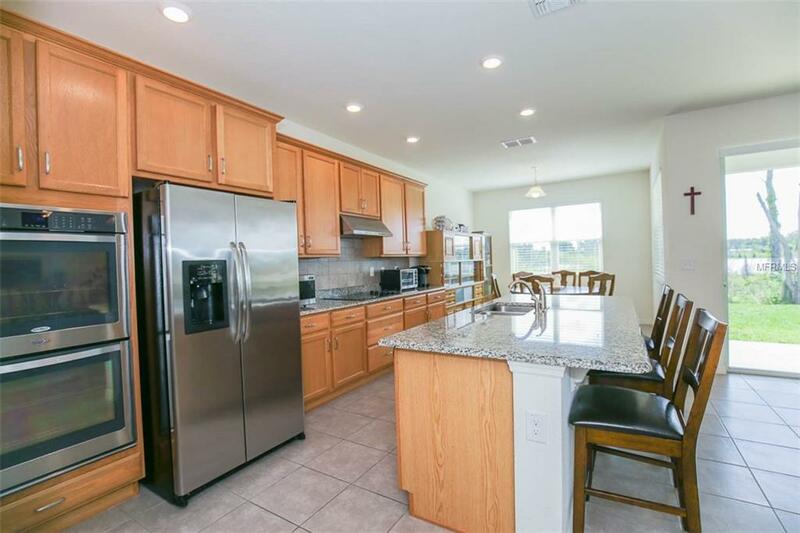 In the kitchen, stainless steel appliances, including built-in double ovens, granite countertops, and an oversized island are a cooks dream. Abundant windows, complete with 2-inch faux wood blinds, allow plenty of light and panoramic views of the lake just steps away. 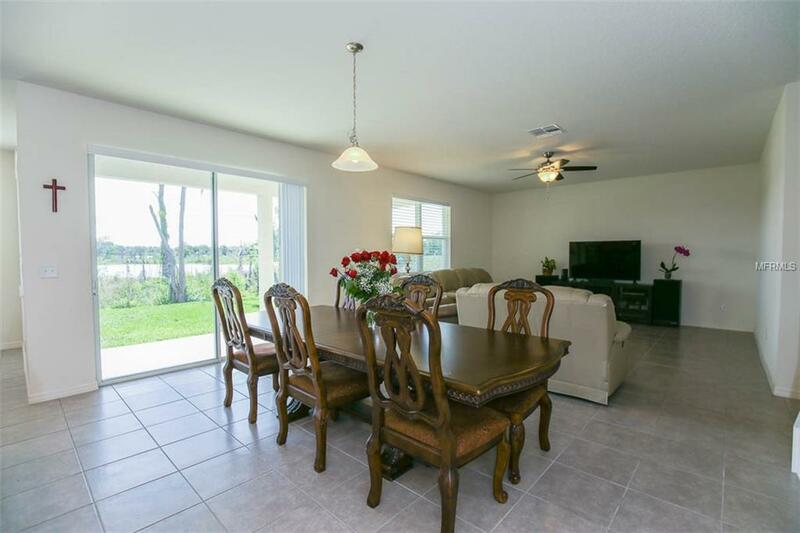 Enjoy your morning coffee as the sun comes up over the lake from your covered lanai. 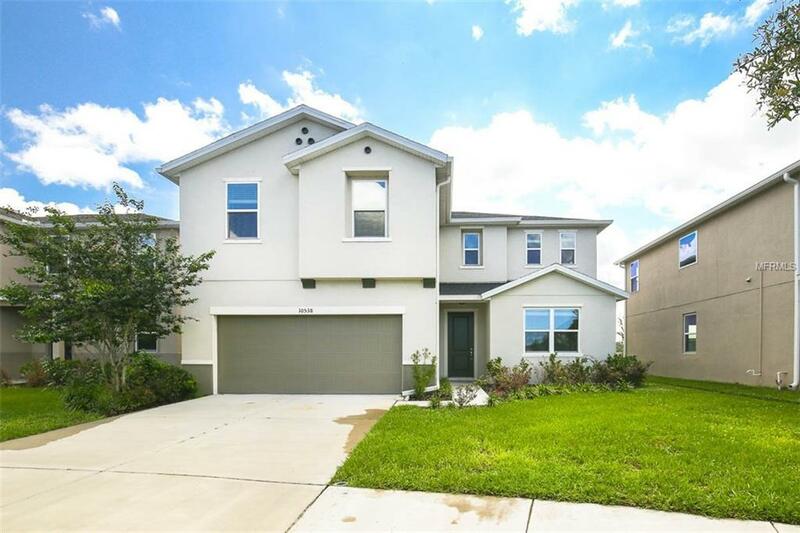 The downstairs bedroom and full bathroom provide the perfect guest space while the homes remaining 4 bedrooms, 2 bathrooms, and laundry room are located on the second floor, off a loft space that's perfect for a home office. Located off US-301, your daily commute will be a breeze with easy access to I-75 and US-41. This home is available for a quick close. 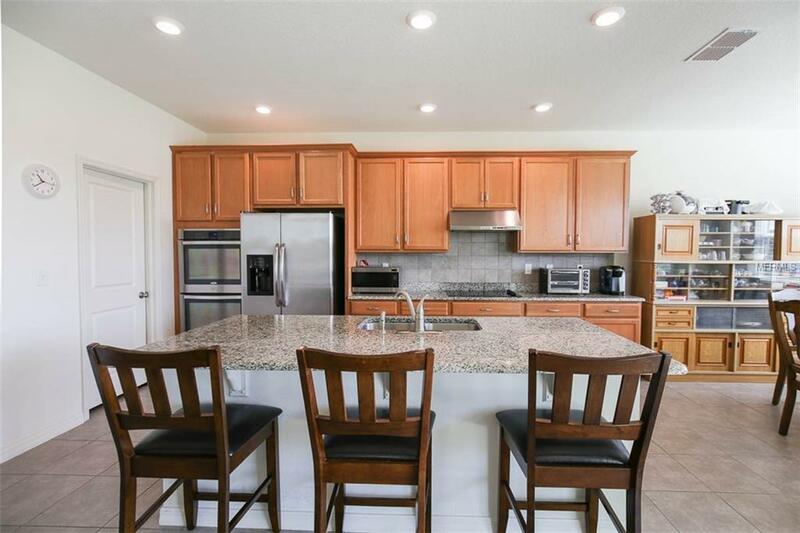 With no CDD fees and great community amenities, this tasteful beauty of a home wont last long!